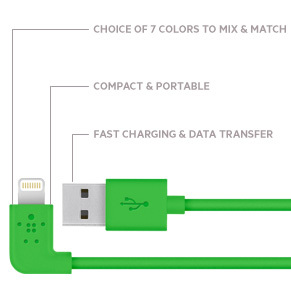 MIXIT↑™ 90° Lightning to USB Cable is rated 1.9 out of 5 by 25. Rated 5 out of 5 by Erick2005 from Love it! 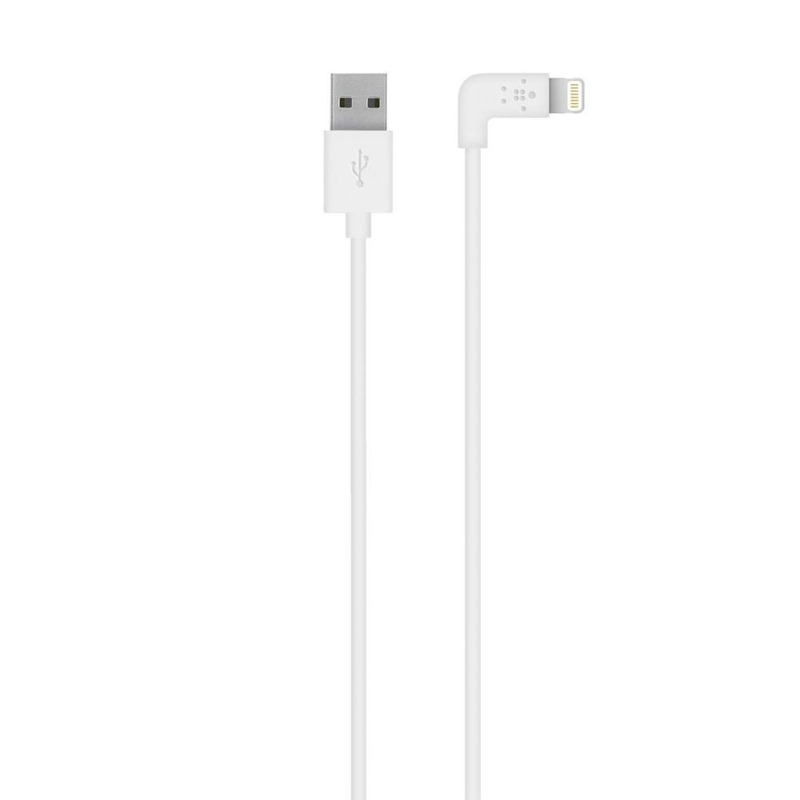 I’d been looking for a charging cable with a right angle/90° connector for some time when I found this. I use it to connect my iPhone to my aftermarket Kenwood car stereo. It works out perfectly with my phone displayed horizontally in my dash, with the charging port on the left side. 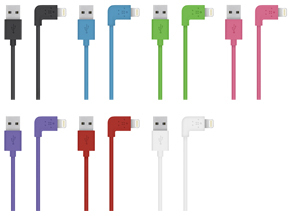 Charges, transmits music and data via standard Apple Lightning connector. Rated 1 out of 5 by king from cable frayed only had for a couple of months and the cable suddenly frayed. This is my second of this charger and I'm disappointed that this happened. Rated 4 out of 5 by Ginger from I love the way that is designed I had bought one before. at a dept. store The fact that it lasted so long, I decided to buy the same item again for my ipad. Rated 1 out of 5 by kb412 from Disappointed! Bought this cable less than a year ago at a big box store. Highly disappointed in the quality of the cable - the plastic outer layer split and there is exposed wiring. 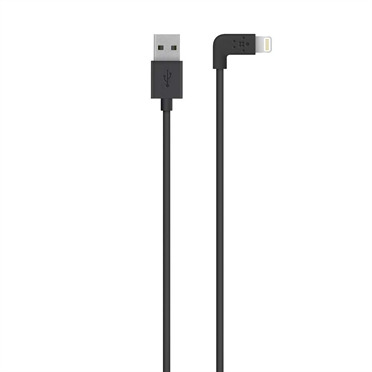 Not a cheap cable, but the quality is total opposite. Rated 1 out of 5 by JeanetteNG from Horrible!!! First time writing a review!!! I’ve never written a review this is my first! I have to say the idea was good, it worked well until it started fraying!!! It started heatinh up then I noticed it was fraying coming apart the corner of the lightning cable. I’m very disappointed I spent $25 and it hasn’t even lasted 2 months. Mind you I’m very careful and taking care of my belongsings. Waste of money! Rated 1 out of 5 by Mohena from Recall this defective product The cable broke from the L connector in two months.